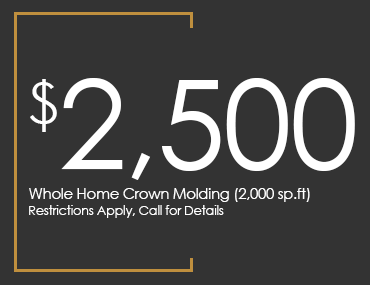 Royal Crown and More is a family-owned-and-operated crown-molding company that provides customers with crown molding, wainscoting, and trim work upgrades to improve the look of their homes. 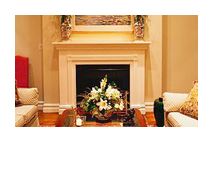 When you work with our crown molding installation team, you can be sure your crown-molding project is finished the right way the very first time. 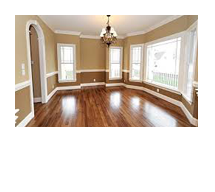 Work with our crown-molding contractor when you want an improved look for your property. We have lived and worked in Jacksonville, Florida, for our entire lives and have built a strong connection to our community. 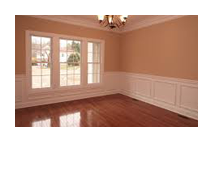 That means we aim to keep our stellar reputation by delivering the expert workmanship your interior trim work requires. For more than seven years, our crown molding company has maintained a solid reputation built on the foundation of flexibility, innovation, and results. Our experienced and dynamic designers can bring your precise vision to life while ensuring you receive a cost-effective solution to fit your budget and lifestyle. 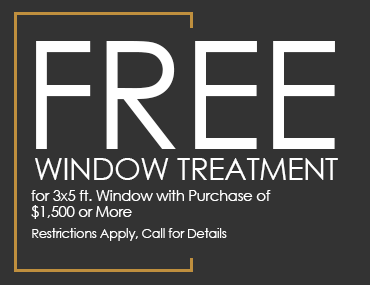 Contact our crown molding company to learn more about the current discounts available to our customers. 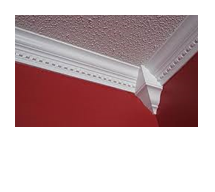 We offer affordable, high-quality crown molding services to customers throughout the communities of Jacksonville, Orange Park, Jacksonville Beach, Atlantic Beach, and Neptune Beach, Florida.